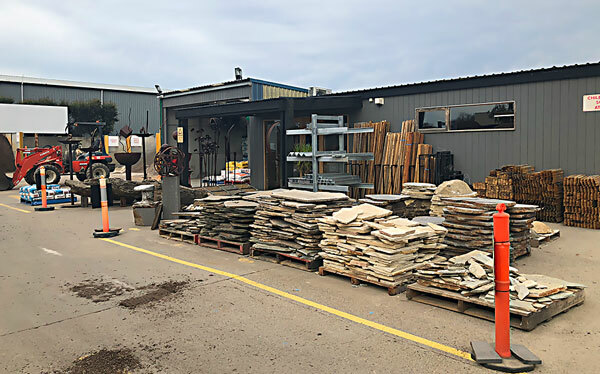 Rock & Redgum Landscape & Garden Supplies is located on the Mornington Peninsula and have been an established building and garden supplier for over 10 years. 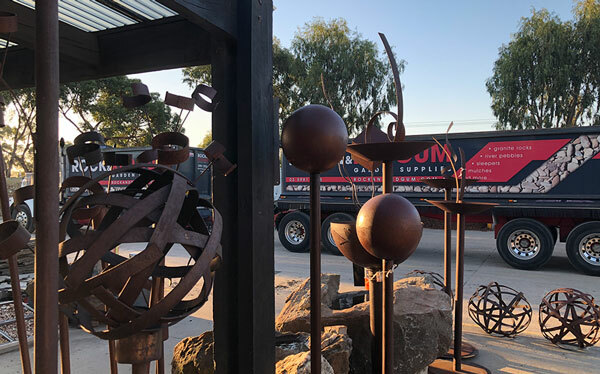 We aim provide a reliable, friendly service with extensive product knowledge, excellence in customer service and prompt delivery in a timely professional manner. 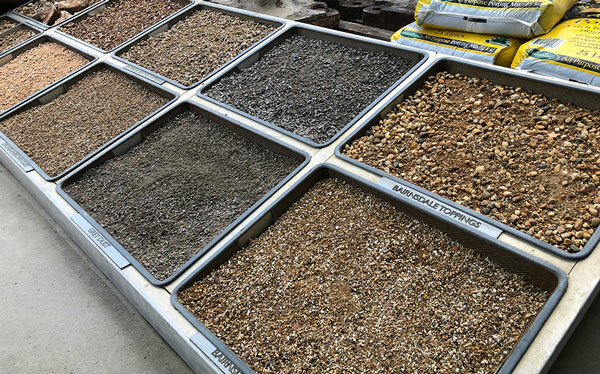 We pride ourself on our 3 large well-stocked yards providing a large range of local, state and interstate products. If we don't have it we can source it. 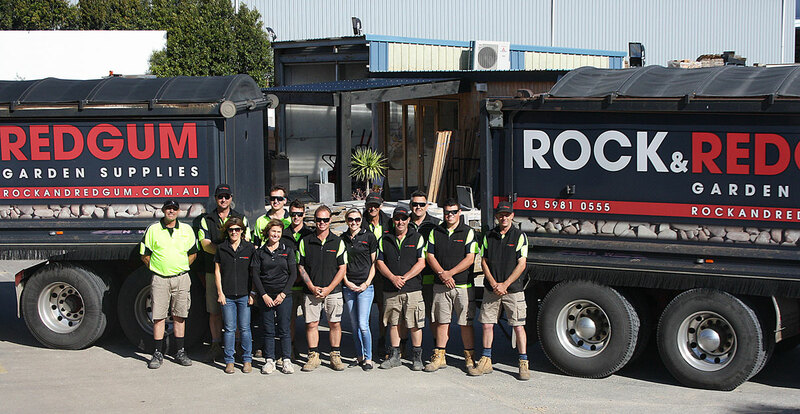 Yes, We Deliver to all the Mornington Peninsula. 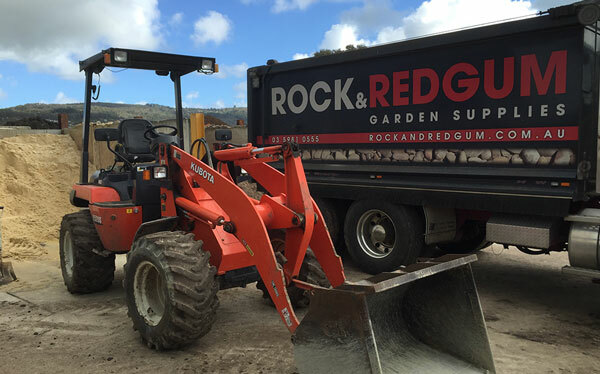 We also hire out trucks complete with driver.